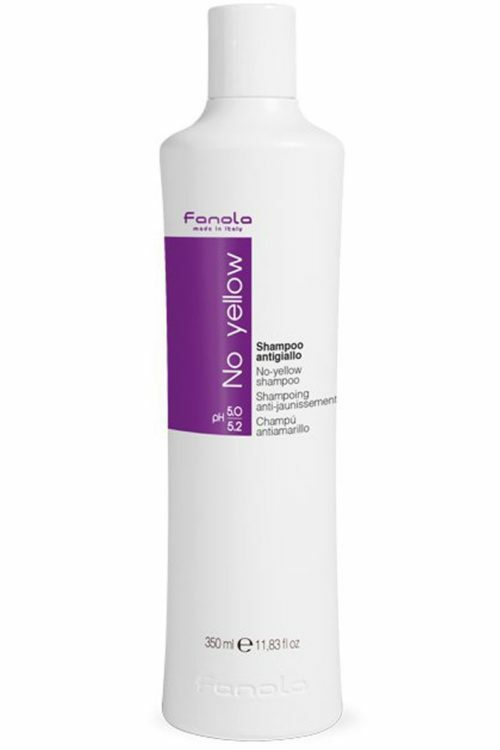 You can’t have one without the other: Fanola’s No Yellow Mask is made to pair with the No Yellow Shampoo. 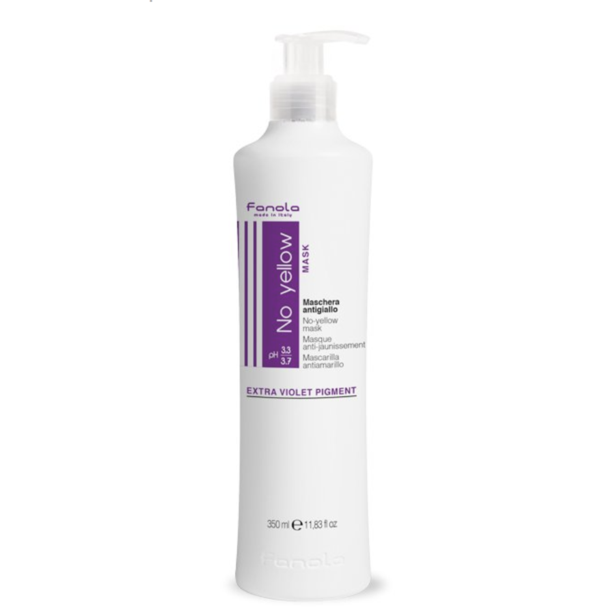 Fanola’s No Yellow Mask is made to pair with the No Yellow Shampoo. 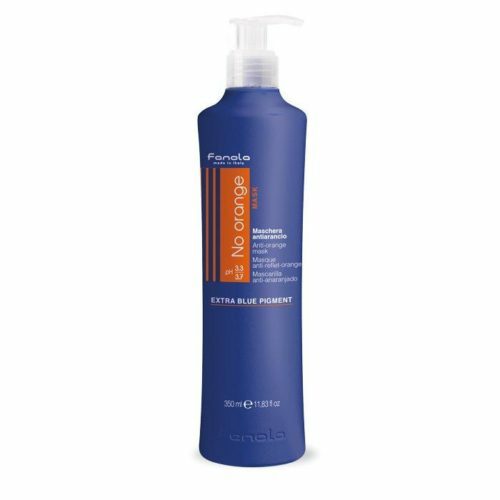 While the shampoo was perfected to tone yellow and brass reflections in blonde hair with its rich and concentrated violet formula, the mask is created as an after-care regimen to restore health and vitality to the hair. The mask is suitable for bleached, blonde, streaked or grey hair as it is formulated with special violet pigment that gives a fleeting silver result. 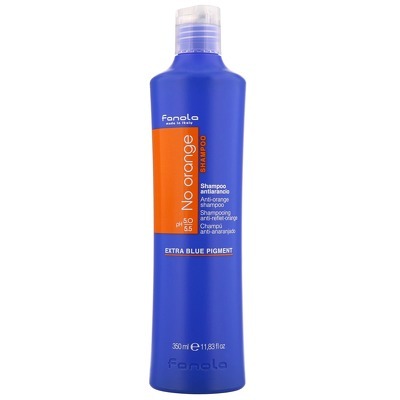 Seals the cuticle and creates a protective violet film on the hair that rejects yellow reflections. Enriched with extracts of Pressed Grape and Silk Proteins, the mask is highly conditioning to make hair nourished, hydrated and soft. Apply to towel-dried hair after shampooing with No Yellow and leave on for 3-5 minutes and rinse carefully for results. Made in Italy from carefully sourced ingredients. All ingredients are cruelty-free and were not tested on animals.